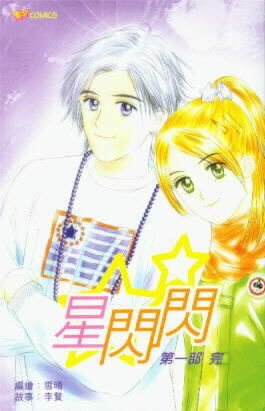 Info from Ying: A Shoujo story about a 5-way love instead of a normal triangle.. The story gets very touching and sad but it does have a happy ending. I wish I can say more but no spoiler right? So that's it for now! ^_^ one of my personnal favorites.